The group discussions continue in the Mystery School. Valerie asks about the green ring that Sri Sathya Sai Baba had given to her and she is told it comes from another planet, the same place from which Sri Sathya Sai Baba has come. Those who are given the green rings have been given work to do about the stars, the planetary bodies and the different races teeming in all the galaxies and all the universes. 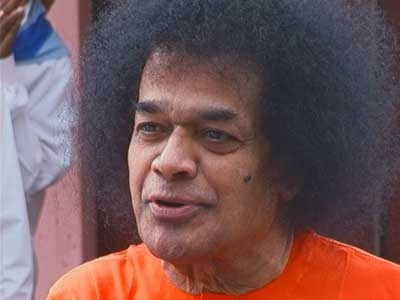 Sri Sathya Sai Baba wishes it to be know that he is a Starperson – and he is God – and that he has told all people who have come into his ambit that they are God, too. All have an eternal consciousness and have lived in starpeople bodies at one or another time in the Soul’s journey. We have all come from the Source, we all have the Source within, and we have all lived on the stars, in the distant galaxies and Suns. It is the 10th of the 10th of the year 2016 in the Southern Highlands of New South Wales, where the ladies of the Mystery School continue in the Original University … of the Universe. The subject is the soul and how the soul has its own consciousness. The soul consciousness is different to that consciousness that is downloaded into the brain. In fact, The Source (God) says that they each have their own different downloads of information and knowledge. However, all this may be combined into the One in order to assist the earthling’s journey in the body. Hue-mans (Humans, the beings filled with light – hence, light-beings) live on planet Earth in what is now known as the 3rd and 4th dimension. 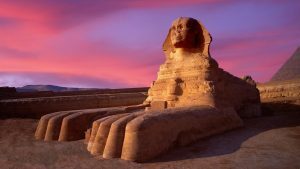 Humans calibrate these dimensions (including time and light) with the Arabic number system which enables life to be sustained and to flourish – or to fall and diminish – on Earth. This is a cause for deep reflection and heart-felt responses for thought and feeling – together – create the life that is reflected back to us. Numbers are many things, not simply digits for the accountants and stock markets – although these have critical import and influence. 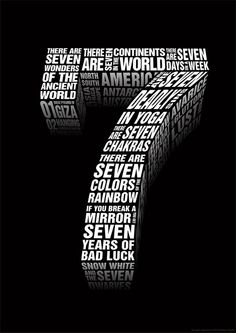 Numbers may refer to other dimensions, and in those dimensions, have distinctive vibration, colour and energy. Numbers may represent and delineate layers in dimensions, and numbers – having different cosmic properties – create both name and form. 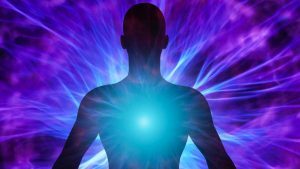 Names in other dimensions – we have been told – have all of number, vibration, sound and energy. So the cosmic dimension, scope and creativity of numbers have manifold inherent life-creating and sustaining properties, as The Source (God) reveals.